Are you thinking of learning hypnotherapy? Perhaps you want to start a career helping others? 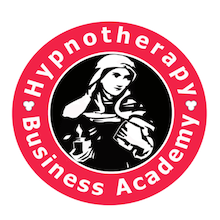 Or maybe you want to add hypnotherapy to your client services? Before you sign-up for any course, sign-up for some of our free hypnotherapy training courses. We have three free courses and one ebook to help you start your hypnotherapy training today! One of our most popular free courses is Hypnotherapy Training Essentials. This is a short free hypnotherapy training video course. 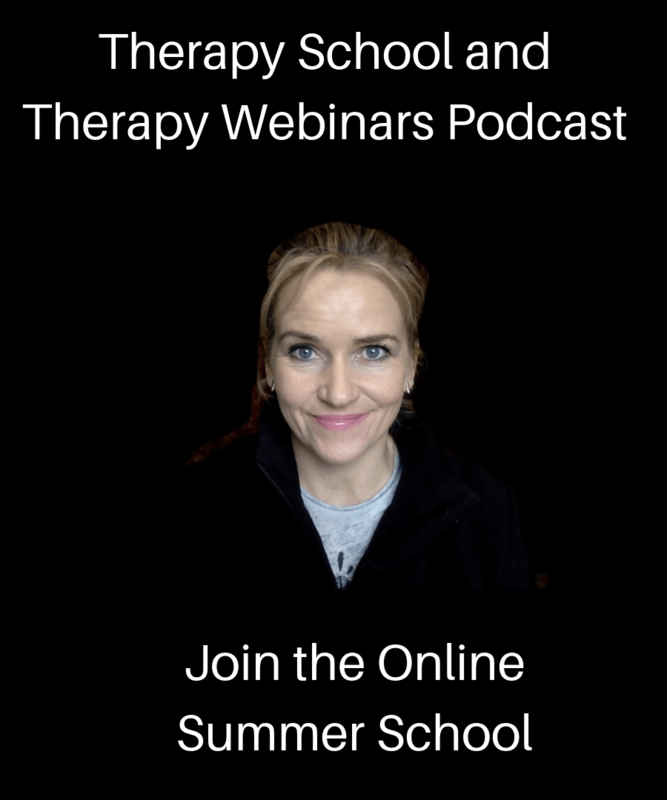 When you sign-up, you’ll get ten bite sized-chunks of hypnotherapy training delivered to your inbox over ten days. Each lesson lasts between 3 and 7 minutes so the concepts are really easy to grasp. You can start today and in ten days time you’ll have some serious hypnotherapy skills under your belt. Easy reference course manual with all of the scripts. Full instructions on how to perform an authoritative suggestibility test. Full instructions on how to perform a permissive suggestibility test. The Candle of Relaxation hypnotic induction. The Three Powers – a psychological primer for regression hypnotherapy and dynamic interventions. All important positive impact conversation. This is just one of the free hypnotherapy training courses we offer to help you be the best, have the best and give your best to your future clients!